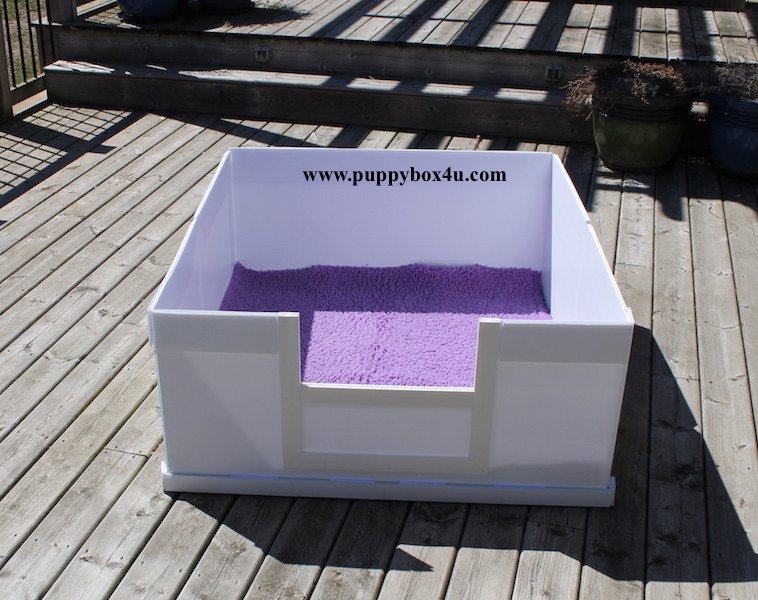 "BREEDERS WHELPING BOX II "
and who want a professional set up, without a huge initial purchase price. about strength of our original Blue Breeder's Box. 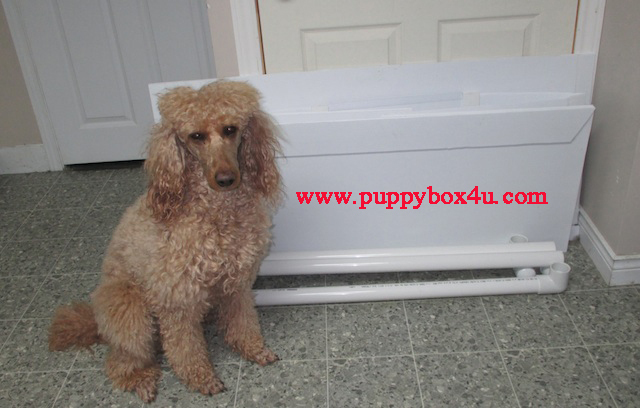 This box is more heavy duty, than what most breeds would require, to safely whelp in. for mom and pups and easy to sanitize and will last for a few litters. because a ruler is thin enough, to get between the velcro. Then with a small twist, the ruler will separate the tabs easily. Just make sure not to puncture your box, with any sharp corners. !! 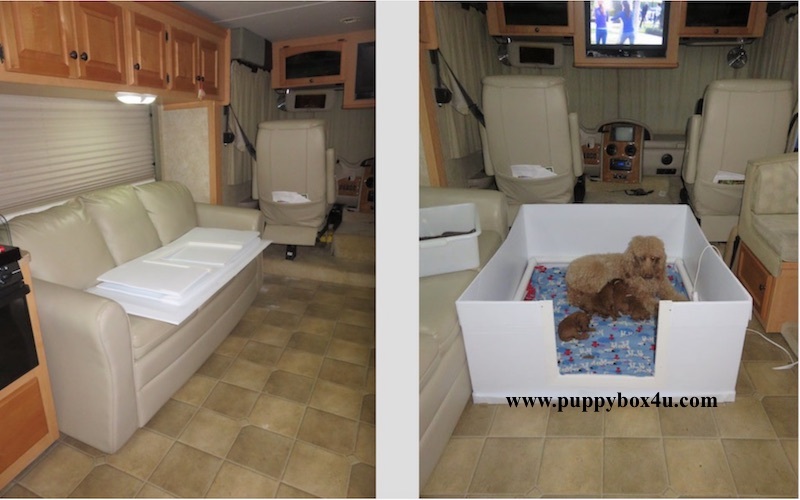 Only Light weight, durable, Whelping Box Available in Canada !! Easy no tool assembly, and easily folds away flat, for storage. What is Vet Fleece and why would I buy it ? What if my dog is a digger ? I ordered Rails, how do they come ? Assembles, by unfolding into position, in seconds, by one person. and will contain any and all mess from whelping or raising pups.